Editor’s Note: We updated this article for 2019. This is our fourth time ranking the cheapest places to live in Kansas. And these places in Kansas definitely treat her right. You see, these are the cities and places in Kansas where the cost of living is the lowest; where your salary goes the furthest. And when if you have the luxury of choosing where to live in the Sunflower State, then the cost of living should play a role in the decision. So we did the hard for you and crunched the numbers to find the cities that have lower food, energy, and housing costs. After the dust settled on our analysis of the 60 largest places in Kansas, we were left with this set of the best value for your money. 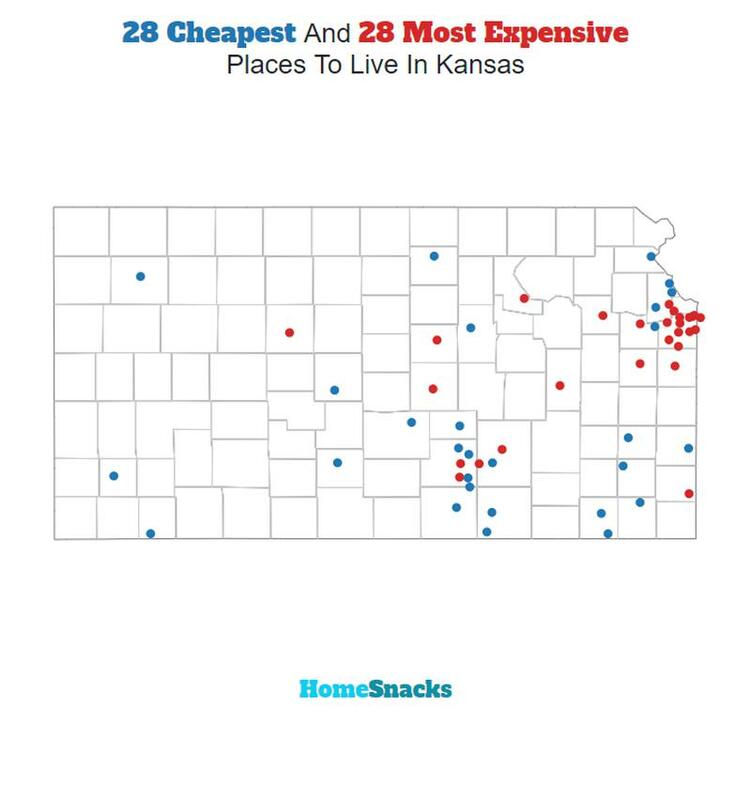 So where is the cheapest place to live in Kansas? That would be Ulysses. So listen up Manhattan (the most expensive place in Kansas) as we explain how we created this ranking. You could learn some things from the rest of the state. Ulysses is a city in and the county seat of Grant County, Kansas, United States. It is named after Ulysses S. Grant, the 18th President of the United States. As of the 2010 census, the city population was 6,161. The median income in Ulysses comes in at $57,027 and the median home value is $99,000 for 2019. Pratt is a city in and the county seat of Pratt County, Kansas, United States. As of the 2010 census, the city population was 6,835. Pratt is home to Pratt Community College. The median income in Pratt comes in at $48,869 and the median home value is $82,600 for 2019. 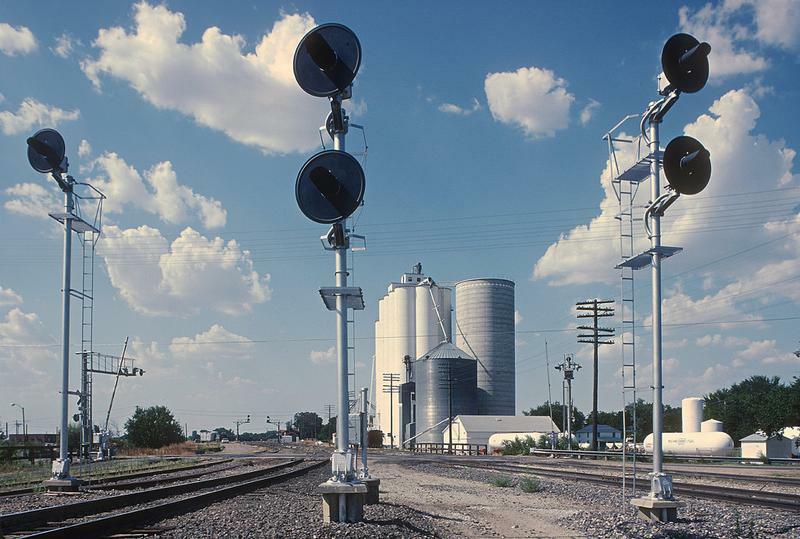 Mulvane is a city in Sedgwick and Sumner counties in the U.S. state of Kansas and a suburb of Wichita. As of the 2010 census, the city population was 6,111. The median income in Mulvane comes in at $64,715 and the median home value is $122,700 for 2019. I began my time in Mulvane at grade 5. I graduated here with a 2.9 GPA which I could have done better. The town is a small town, people are friendly, and everyone knows your name. I love that this town is full of country people, people that don’t do “city” life. The bad is that it is a small town, when there is some sort of drama, the whole town will know in a matter of moments. On the flip side, when you are in times of the need, Mulvane will buck down and help out a fellow Mulvanian. The median income in Parsons comes in at $40,457 and the median home value is $66,000 for 2019. 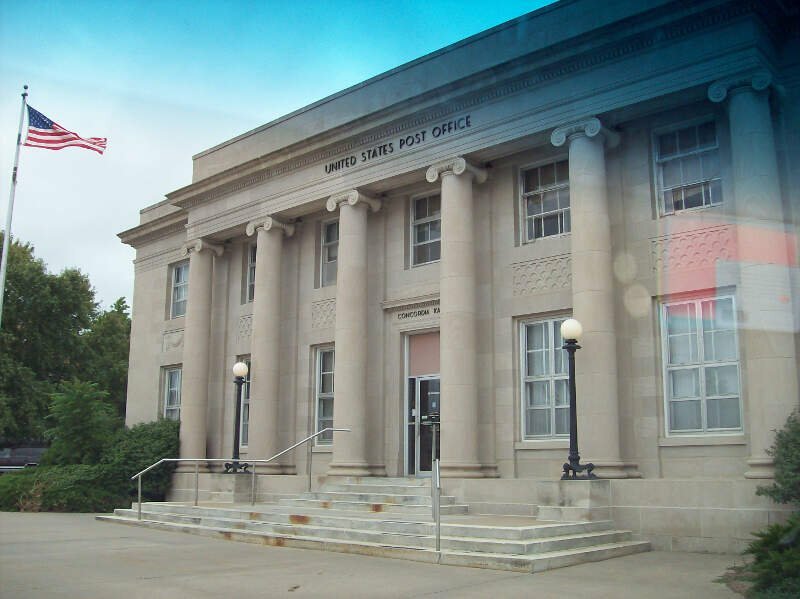 Coffeyville is a city in southeastern Montgomery County, Kansas, United States, located along the Verdigris River in the state’s southeastern region. As of the 2010 census, the city population was 10,295. It is the most populous city of Montgomery County and with its southeast Kansas location is located in the Tulsa, Oklahoma media market. 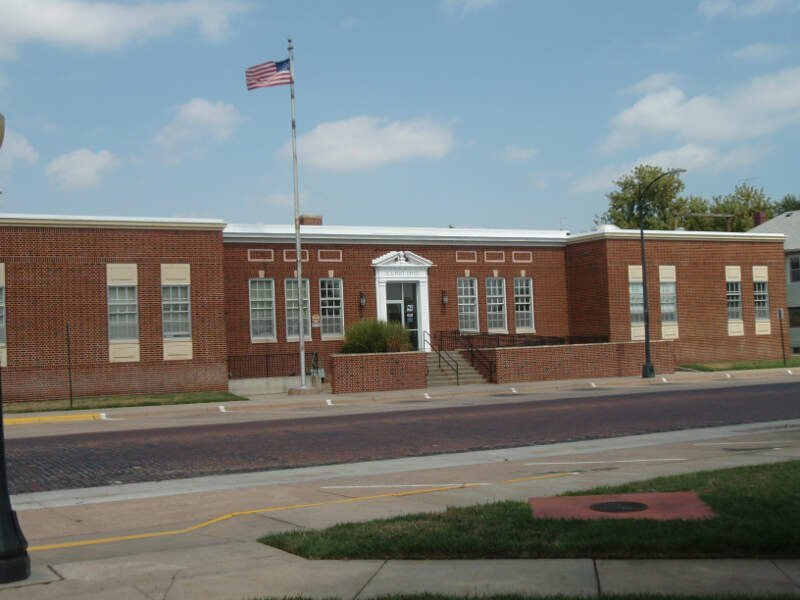 The town of South Coffeyville, Oklahoma is located approximately 1 mile south of the city, existing as a separate political entity immediately south of the state line. The median income in Coffeyville comes in at $36,080 and the median home value is $52,900 for 2019. Most jobs in the area are low to med income. However our housing was washed away with a flood in 2007. We are within 35 minutes from Bartlesville, 45 minutes from Owasso, OK and Tulsa, OK or one hour from Joplin, MO. We have our highways lined with the US Flags and a highly ranked Community College in all sports. Chanute is a city in Neosho County, Kansas, United States. 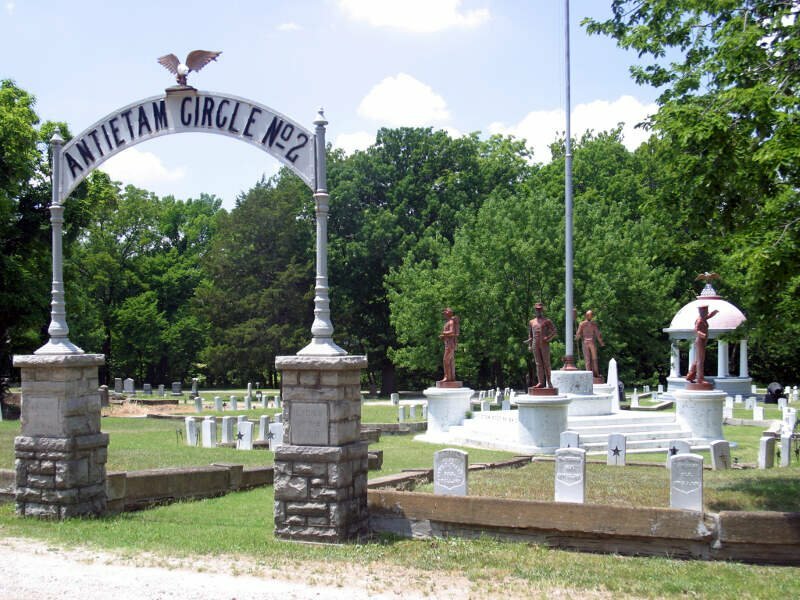 Founded on January 1, 1873, it was named after railroad engineer and aviation pioneer Octave Chanute. As of the 2010 census, the city population was 9,119. Chanute is home of Neosho County Community College. The median income in Chanute comes in at $37,118 and the median home value is $64,700 for 2019. 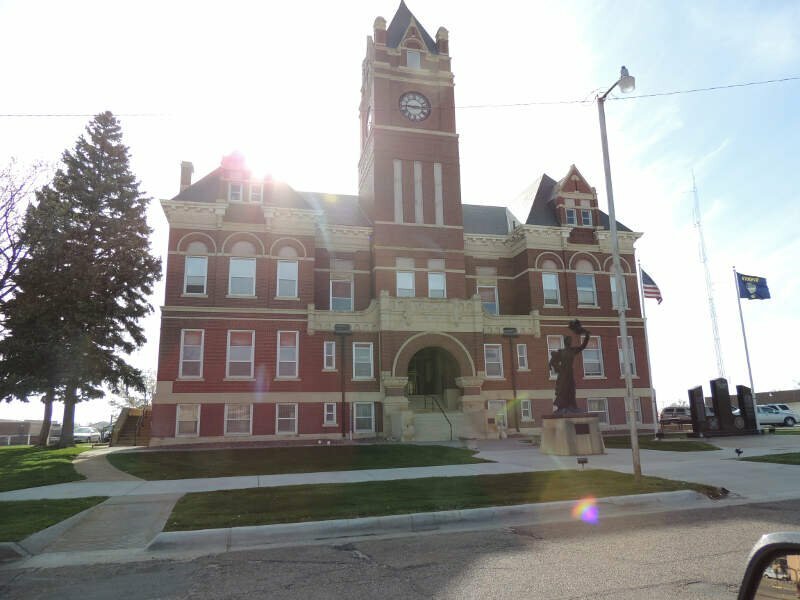 Concordia is a city in and the county seat of Cloud County, Kansas, United States. 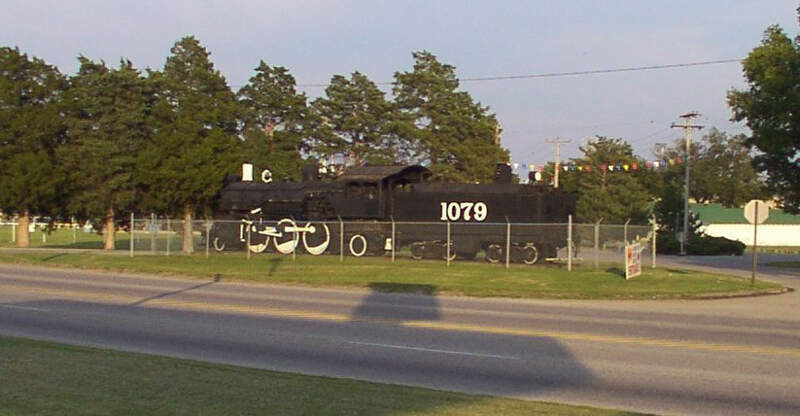 It is located along the Republican River in the Smoky Hills region of the Great Plains in north-central Kansas. As of the 2010 census, the city population was 5,395. Concordia is home of the Cloud County Community College and the Nazareth Convent and Academy. The median income in Concordia comes in at $41,089 and the median home value is $76,000 for 2019. The median income in Atchison comes in at $41,268 and the median home value is $82,900 for 2019. 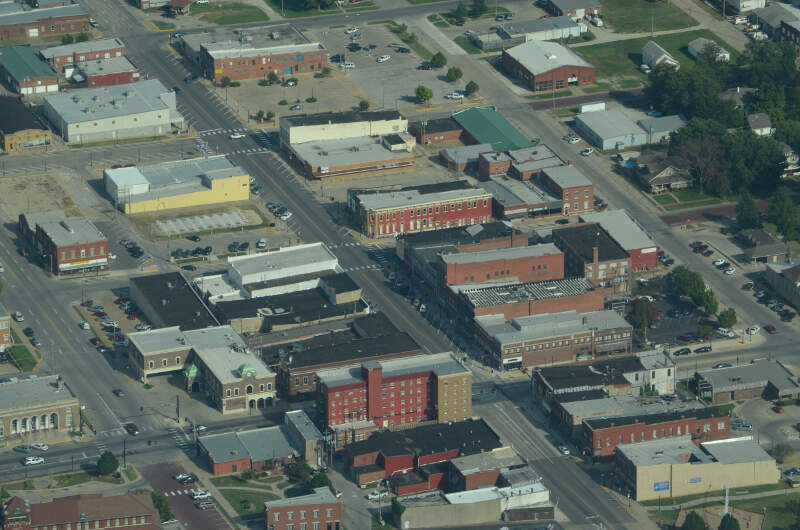 The median income in Winfield comes in at $46,371 and the median home value is $88,100 for 2019. Colby is a city in and the county seat of Thomas County, Kansas, United States. As of the 2010 census, the city population was 5,387. The median income in Colby comes in at $47,946 and the median home value is $106,500 for 2019. You can then compare these metrics in each of the places in Kansas to figure out which is the least expensive. So we used that cost of living index in order to rank all of the 60 places in Kansas that have more than 5,000 people. The place with the lowest cost of living in Kansas according to the data is Ulysses. 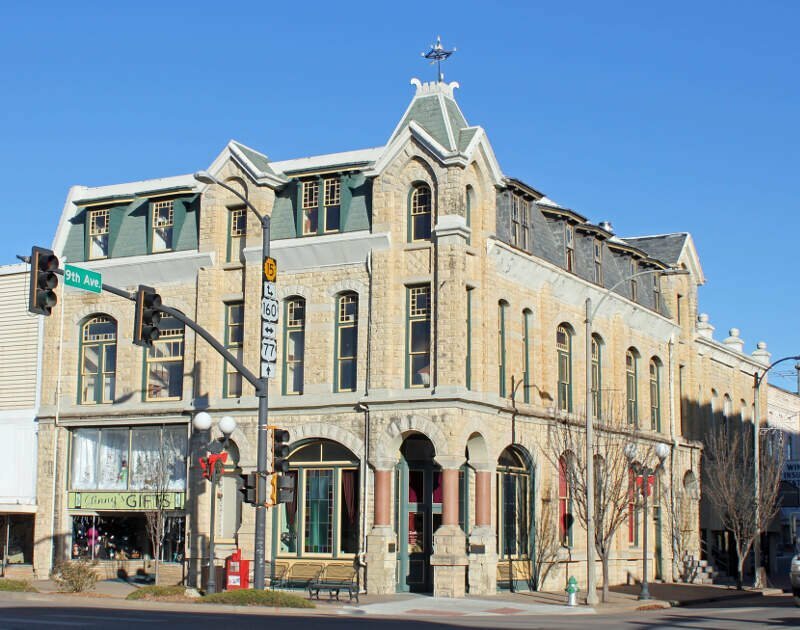 If you’re looking at the cost of living numbers in Kansas, this is an accurate list of the most affordable places to live in kansas for 2019. Where Are The Most Affordable Places To Live In Kansas?